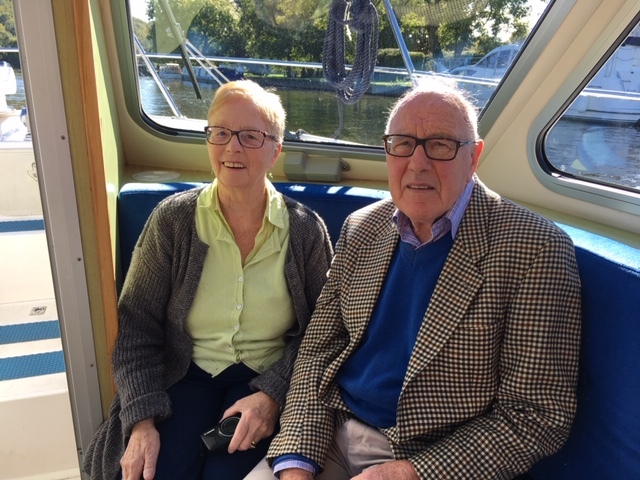 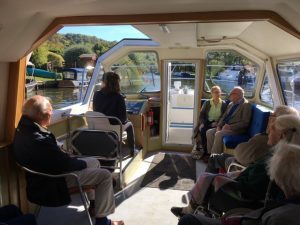 Henley Lions funded two outings on the River Thames for the members of The Memory Cafe on the specially adapted boat the Rivertime. Each of the two groups reportedly had a very enjoyable trip on the river in beautiful sunny weather. 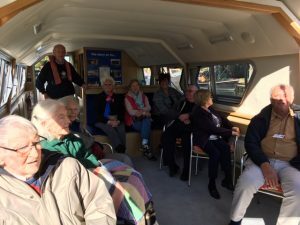 The Memory Cafe meets at the Christchurch Centre and helps those with dementia and their carers. 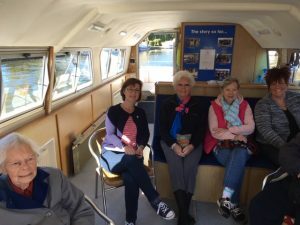 Henley Lions have sponsored these trips for this group, formally known as Bluebells, for a number of years.